3 Bedroom Terraced House For Sale in Leighton Buzzard for £425,000. HELP TO BUY AVAILABLE AVAILABLE TO RESERVE NOW NEW BUILD A small executive development built by a local reputable builder of a range of three bedroom family homes! 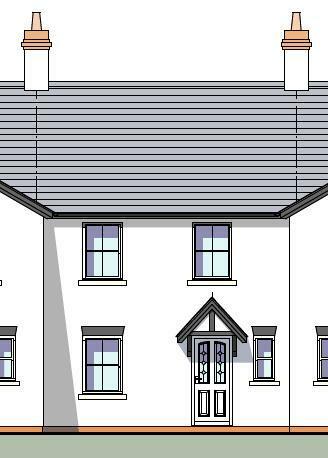 Plot 2 is a spacious three bedroom terrace family home with accommodation to comprise of entrance hall, cloakroom, kitchen/diner, lounge and the option of a conservatory. First floor comprises of three well proportioned bedrooms, master with ensuite and a separate family bathroom. Further benefits include a car port, large workshop/garden room and additional off road parking. Call 01525 372444 now for more details!